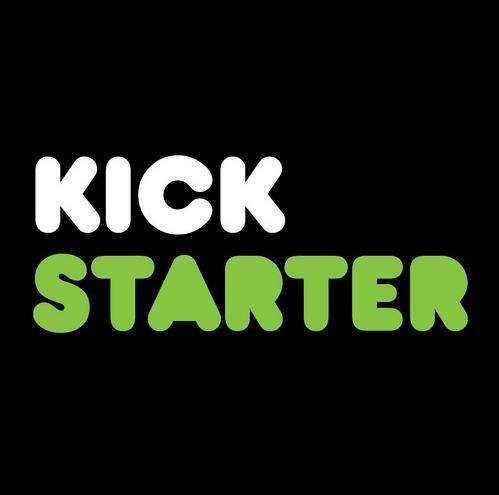 Founded in April 2009, Kickstarter is an online platform, allowing companies, individuals and innovators to launch products and services through crowd funding. Each project is given a set deadline and funding goal, leaving it up to the public to personally fund projects, in place of private investors. From films, to TV shows, music and technology, public donations on Kickstarter allow ordinary people like you and me to shape the fortunes of whatever project or product we choose. With donations possible on varying levels, Kickstarter donors also have the possibility to be rewarded, depending on the amount they decide to pay. From free t-shirts, to posters, high-end donations can see investors receiving exclusive content upon release, maybe even a credit in its production. But what has this all got to do with retro gaming? I hear you ask. 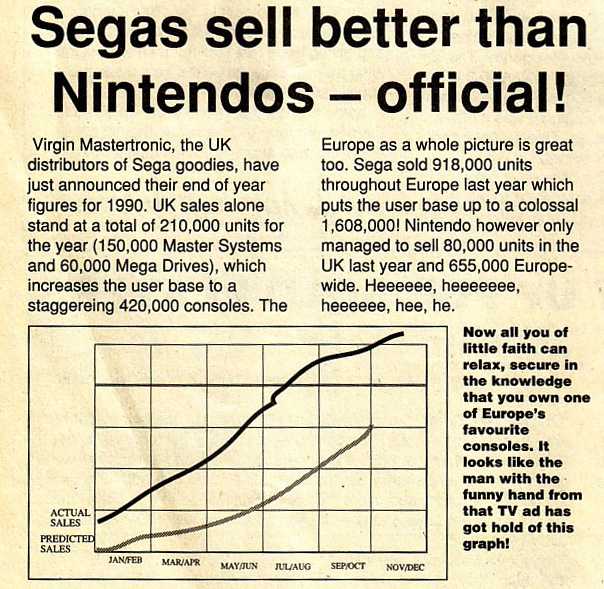 More specifically, what’s it got to do with a blog concerned with the Sega Mega Drive? We’re all familiar, with Wii Ware, iOS, Google Play and Steam, all viable platforms for indies to sell and promote their wares. Yet, in a market saturated by big names such as Electronic Arts, Sony, Nintendo and Microsoft, Kickstarter is seeing the emergence of something never before possible. Through Kickstarter, independent developers (particularly those of yesteryear) are able to reach out to their core audiences. Old giants are finding their voice again, and they have something to say: the past is not forgotten. Yet, for all the possibilities of Kickstarter, I’m afraid must continue with a couple of casualties. As a kid, I remember my dad coming home from work one afternoon. Under his arm were a couple of small rectangular boxes. Box number one was a copy of Ecco the Dolphin for the Mega Drive. Box number two was Fantastic Dizzy for the Game Gear. Of course, these games became immediate favourites of mine, as they were for countless other gamers – and still are. Although Fantastic Dizzy was, and still is, my only foray into the vast Dizzy series, I can see exactly why it appeals to so many. Dizzy has stood the test of time, as one of classic gaming’s most recognisable protagonists. With humble beginnings in 1987, on the ZX Spectrum, the series’ most recent incarnation can be seen in the Android and iOS reissue Dizzy Prince of the Yolkfolk. A franchise with its most recent core title released over 20 years ago, surely it’s about time this series saw a new episode? That’s exactly what series creators, the Oliver twins set out to achieve with Dizzy Returns. Clicking onto the Oliver’s Kickstarter page brings up details of Dizzy’s brand new iOS and PC adventure. Lovingly decorated with concept artwork, lush visuals and exclusive rewards for prospective backers, Dizzy Returns could only be a winner, right? An embedded video politely presented by the Oliver twins themselves promises a gaming experience unlike any other in the series. How could they possibly fail? Unfortunately, that’s exactly what happened. With seven days remaining in their funding-drive, the Oliver twins admitted defeat. In a Kickstarter post entitled Facing the Inevitable the duo write: “If the campaign is not funded successfully, as is looking likely. We may revisit the possibility of another Dizzy game at a later date, but the vision of that game would need to be considerably different… there’s no denying that we should and could have done this better.” A week later, the project reached its climax, attracting 839 backers, pledging only £25,620 in a target of £350,000. There was no turning back. The Dizzy Returns project was cancelled. Another sad tale comes in the form of The Big Blue, a Kickstarter project from the Ecco the Dolphin team. Headed by Ed Annunziata, original designer of the Ecco series. 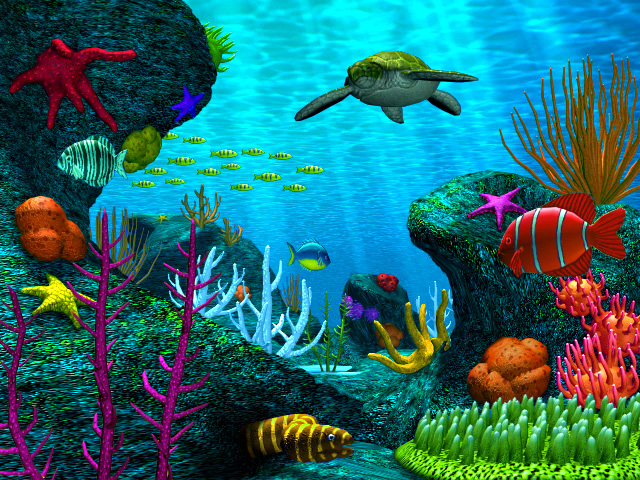 The Big Blue was pitched as an epic underwater adventure for Mac, Windows, Linux, iOS and Android platforms. Set in an ocean 1 million years in the future, the game was set to see the player take control of a vast underwater world. With all lifeforms playable, basic game play would involve exploration, quests and puzzle solving. As with the the Oliver twins, Annunziata had a grand vision, one which would see a reunion with popular Mega CD composer Spencer Nilssen and Jon Berg of Empire Strikes back creature design fame. Unfortunately, this project would share a further similarity with the doomed Dizzy re-boot. It fell embarrassingly short of its targets. “One of the problems we have is it is hard to get people to see how compelling a game like The Big Blue will be”, states Annunziata. “If it is not clear in your mind’s eye, you will less likely back it.” Making just £55,764 of its huge £665,000 goal, it seemed The Big Blue’s grand vision will never be realised, at least not just yet. The studio are already setting a further Kickstarter campaign in motion entitled Little Blue. Settling for a slim-line approach this time round, it is hoped this project will garner some interest for a Big Blue relaunch in the near future. Where did it go wrong for these projects? Do fans of classic gaming really want to see their beloved franchises taking a bold step into the world of modern gaming? If the example of Sonic 4 is taken into consideration, maybe some things are better left in the past. Not one to knock Kickstarter, I can clearly see the benefits of such a platform. It has, after all, created a number of gaming success stories over its short history. Oculus Rift for example, a 3D VR headset, collected US$2,437,429 of an initial $250,000 goal. 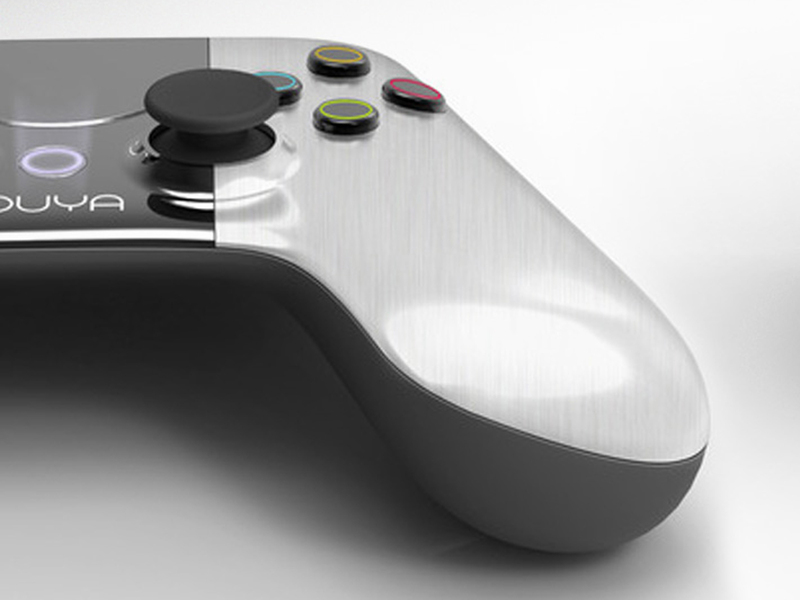 Not forgetting Ouya, an Android home entertainment hub, making US$8,596,474 of its US$950,000 goal. Both being examples of modern, if not future, gaming technologies, what room does this for leave publicly-funded Kickstarter retro revivals? Fortunately, there is some good news. UK-based graphic designer Darren Wall has recently experienced Kickstarter success with his book Sensible Software 1986–1999. 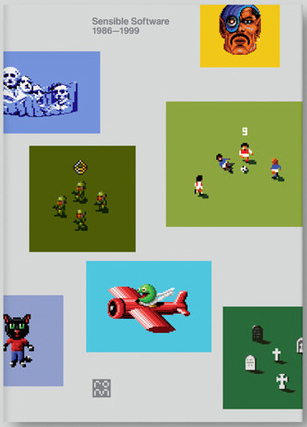 The first publication from Read Only Memory publishers, this title is crafted as a loving homage to the Chelmsford based creator of Cannon Fodder and Sensible Soccer. Through a hands-on collaboration with the Sensible team, the publication seeks to combine art book production values with games journalism, written by industry veteran and Zzap!64 writer Gary Penn. Rewards for varying levels of donation on the project’s Kickstarter page include postcards, signed and personalised editions, even vinyl records containing the best of Sensible’s in-game music. Surpassing its goal of £30,000, Darren Wall’s project collected £39,493 and is set for release in September 2013. A project such as this, in the publishing category, clearly striking a chord with retro enthusiasts, it seems classic gaming titles are due at least some success on Kickstarter. After all, it hasn’t all been negative. Wasteland and Leisure Suit Larry have both enjoyed considerable Kickstarter re-boots (though, it’s hard to find the positives in the latter). But what of the Mega Drive? With greats such as Ecco and Dizzy sustaining knockout blows, what joy can other franchises synonymous with the console possibly have on Kickstarter? As it seems, hope could be just around the corner. Remember cruising down the Sierra Nevada, the landscape rushing by? Reaching speeds in excess of 100mph you felt untouchable, at one with the road. That was, until your baseball bat-clad rival sped past, knocking you from your bike, into a manure-ridden cow field. Sound familiar? We’re talking Road Rash. Needing no absolutely no introduction amongst the retro gaming community, Road Rash was unique in its combination of illegal racing and beat-em-up mechanics. First released on the Mega Drive by Electronic Arts in 1991, the series spawned variants on the 3DO, Nintendo 64 and Playstation, amongst others. With its most recent sequel being 2003’s Road Rash: Jail Break on the Game Boy Advance, it has been some time since gamers have experienced the type of gaming only this series could provide. Cue LA-based DarkSeas Games, who are now taking it upon themselves to revive the very racing / beat-em-up experience Road Rash so successfully offered. At the time of writing, Road Redemption is still active on Kickstarter, with 9 days remaining of its campaign, having raised US$100,559 of US$160,000*. A homage to Road Rash, almost a tribute, Dark Seas are firm in their vision to bring the genre to the next level. 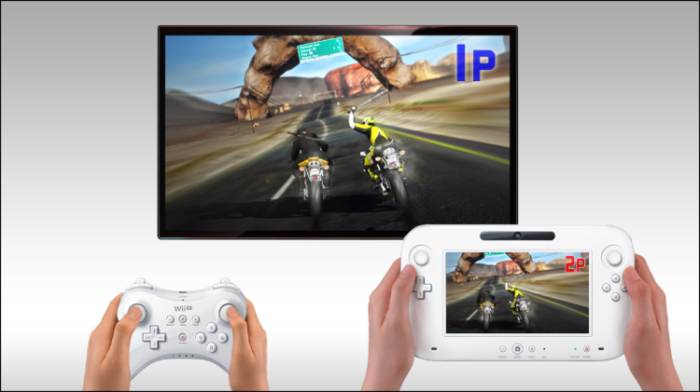 With a planned release on PC, Wii U and XBox 360, the title seeks to bring online multiplayer and modern gaming physics into the mix. When compared to the previous efforts of Dizzy and Ecco, Road Redemption has the potential to bring something different to the table. Unlike those which fell before it, Dark Seas Games offers a retro gaming experience which, in theory, should translate perfectly into the world of modern gaming, whilst also remaining true to its retro gaming and arcade roots. This for me was the downfall of Dizzy Returns and The Big Blue. They both seemed to promise so much, but what they offered in terms game play and story was never entirely clear. Even after The Big Blue’s campaign, I am still confused as to what type of gaming experience it offers. Who’s the main character? What’s the storyline? What are the goals? How is it possible for a player to control an entire ocean? Even now, with the arrival of a stripped-down version, I am none the wiser. For me, personally, it’s slightly sad, when the giants of yesteryear bare their souls and fail on a public platform such as Kickstarter. It also worries me to see these developers asking for help at such an early stage of development. Thoughts echoed by the Oliver twins: “As we have learnt all too well, starting the campaign this early in pre-development has made it much harder to communicate our vision of Dizzy Returns“. For all the politeness and grace in presenting these projects to us, when they do fail, it almost feels like we were being sold a last-ditch attempt to stimulate interest that, ultimately, wasn’t there. Though, in the case of Darren Wall’s Sensible publication, and (hopefully) Road Redemption it’s fantastic to see the public’s efforts rewarded when projects do succeed. With Microsoft and the like bringing in the millions, it’s somewhat upsetting when you see the ‘little guys’, who were there in the beginning, struggling in the modern age, but equally gratifying when they do eventually make it. Don’t get me wrong, there’s nothing I’d love more than to see my favorite gaming characters, rejuvenated, gracing the screen of my smart phone, or HD TV, in glorious Dolby Surround. It just, as with all things in life, it all seemed so much sweeter in the past. *Update: As of its 12/05/13 deadline, Road Redemption successfully surpassed it’s goal, reaching a total of $173,803. A release is scheduled for 2014. I didn’t realise how much cash the Oliver Twins wanted to make that new Dizzy game! Rather excessive isn’t it? I think a lot of it was due to the fact the project was basically starting from scratch. Does seem a tad excessive for something essentially made as an iOS release. Who knows how many they would have sold.